By Angelina Cheung | 19:23 請按廣告以支持本站! There is no excuse of not doing exercises! Why? Cause free exercises are always there and you just need to go and try them out. Some people don't have initiation if they are alone running/doing fitness/yoga. How about with a group of people who also want to get active? Join them and have some fun! lululemon offers complementary yoga classes for everyone. Different month yoga styles might change but not limited to Yin, Vinyasa and Pilates. The time and location vary. it includes: Perth city, Scarborough, Claremont, Karrinyup, Applecoss, Trigg. Sometime they have different activities to try on such as HIIT, boxing too. A varies of things happening every weekday morning in different locations in Perth! This include yoga, boxing and training. Check their website to know the time and venue and get fit with them! Locations include but not limited to: Baldivis, Banjup, Cockburn, North Coogee, Aveley, Perth city. From Meditation to Yoga, from Yoga to Zumba, from Zumba to Salsa, there must be something that you will want to give it a go. It happens irregularly mostly on Fridays to Sundays. 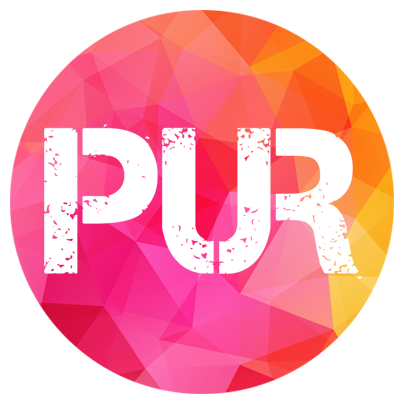 Keep an eye on the Facebook page and you will have all the news. Every Saturday and Wednesday for February, there will be free yoga in front of Cathedral Square. Limited mats are provided. 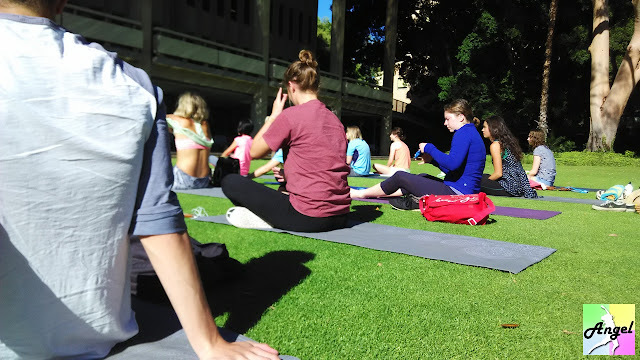 Every Saturday at 8am near the University Club of UWA, people gather to have a refreshing morning yoga class. You can join too even if you are not students or alumnis of UWA. You can even borrow mat from the sports centre. Every Tuesday and Thursday at 6pm you will see them at places like Claisebrook Cove, Lake Monger, Herdsman Lake, Trigg Beach, Kings Park. Run with them to enjoy the view of sunset and make yourself more fit or challenge yourself bit by bit. 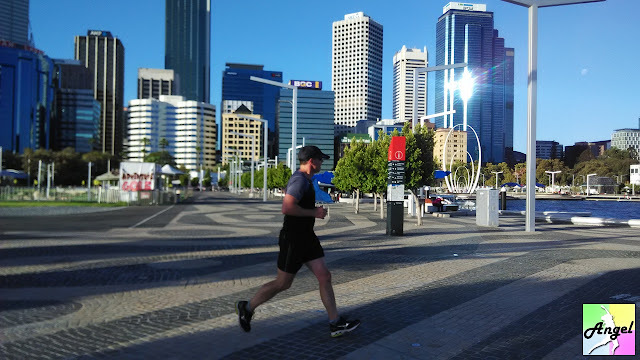 If you are living/working near North Perth, it is best to join them for weekdays and weekends running. Different locations are available such as Hillarys, Sorrento, Joondalup, Burns Beach, etc. 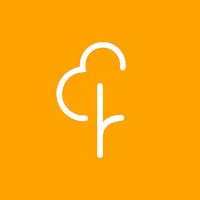 Park Run is a weekly competition on Saturday morning 8am in different regions of Perth, from Perth city, South Perth and North Perth to far out to Margaret River and Moora. They offer 5km run for participants and you just need to register online and print the bar code before the event. Challenge yourself this weekend and get some sweat on your face! It is organised also by lululemon. They have running event every week in Perth city, Claremont and Trigg. Get out there and run with them! With no cost at all and you can work out with some great people, how fun does it sound? Let's leave your boring desk and sweat together with them; Stop waiting for things to happen, go out and make them happen! If you like my recommendations, please don't hesitate to click on the image ads on this page to support me writing more blog entries. Thanks!